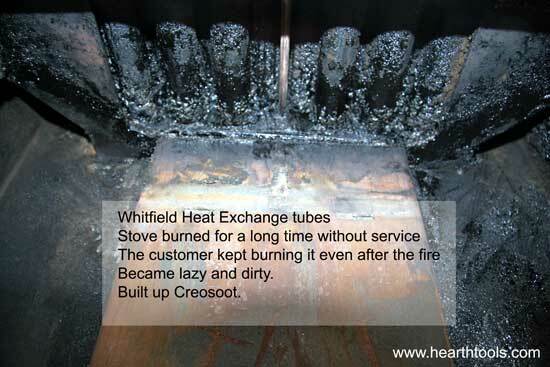 This help file will help Diagnose most Whitfield pellet stoves. If you dont have one most manufactures have them available on their website. The basic info will help with ALL Brands of pellet stoves. The flow charts and are for Advantage II, II-T and plus stoves. Most of the time following some simple test will save you from replacing parts that DON'T need replacing. Take care of your stove and it will take care of you. 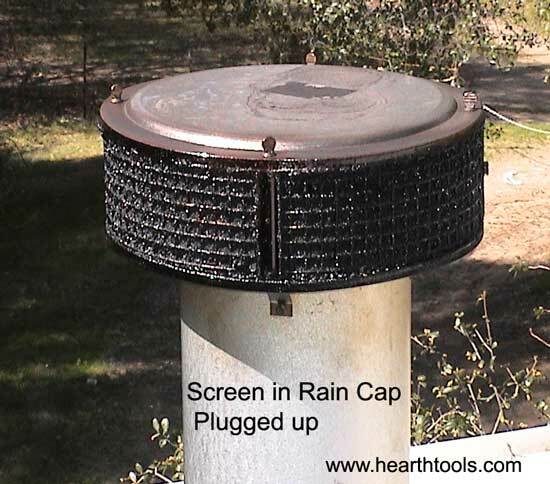 Most of parts we sell locally and on the Internet are to people that do not maintain their Pellet stoves. 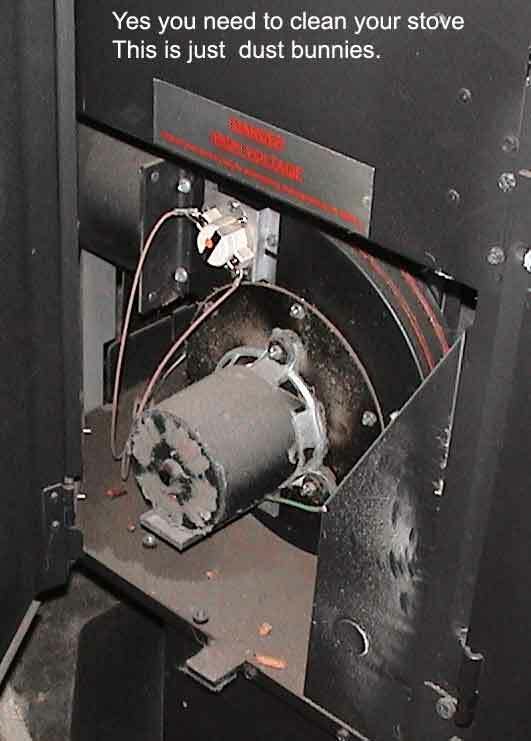 Motors will wear down if they are not routinely cleaned. 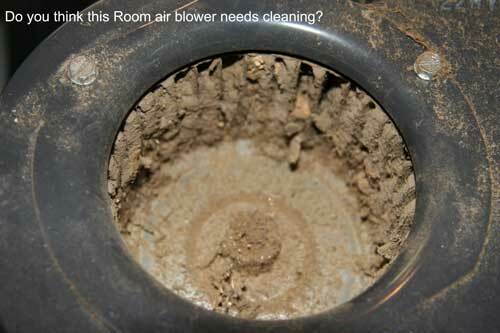 Some examples of why you need to clean or have your stove serviced every year.